Venice is a perfect blend of light, reflection, art and romance. Venice by day is bustling with travellers but by night it lies under a cloak of magic and mystery.Who could resist a gondola ride through the enchanting narrow canals, experience sunrise at St. Mark's square and just enwrap yourself in the rich culture that has attracted visitors for centuries? 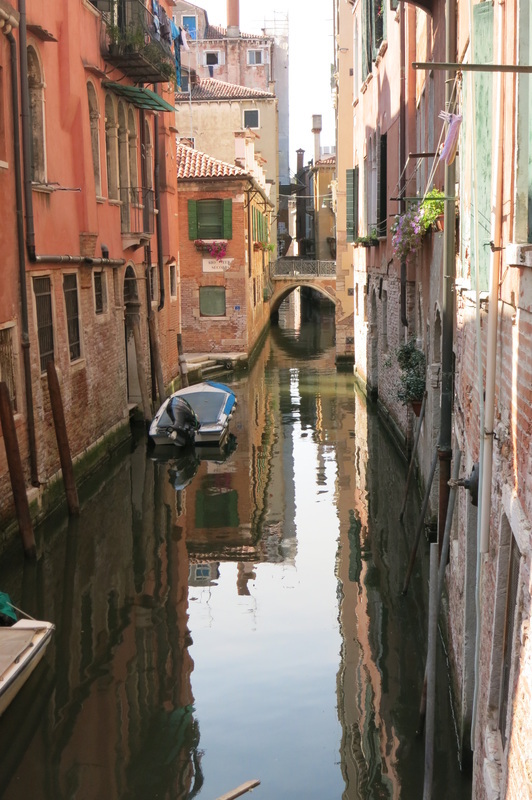 Add three to 5 days onto your stay or just choose to escape to Venice during your two week stay. Choose to be guided or go independently. 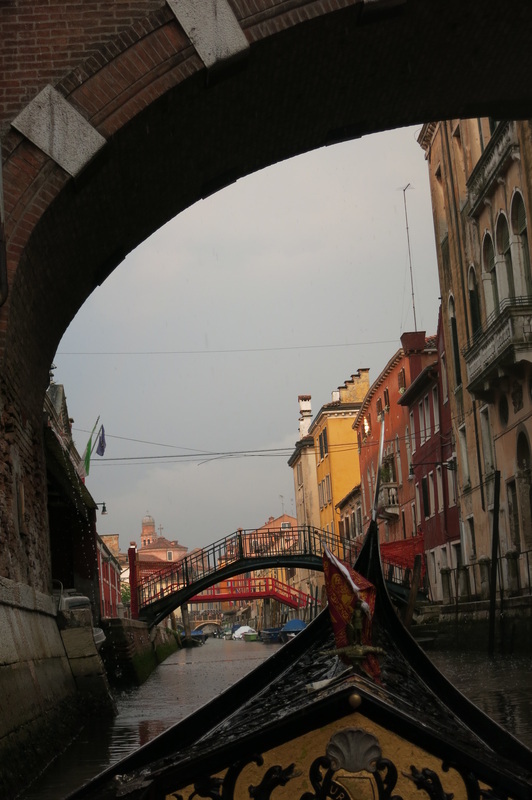 All is possible with Spirit Adventure who has been taking guests to Venice for more than 15 years.